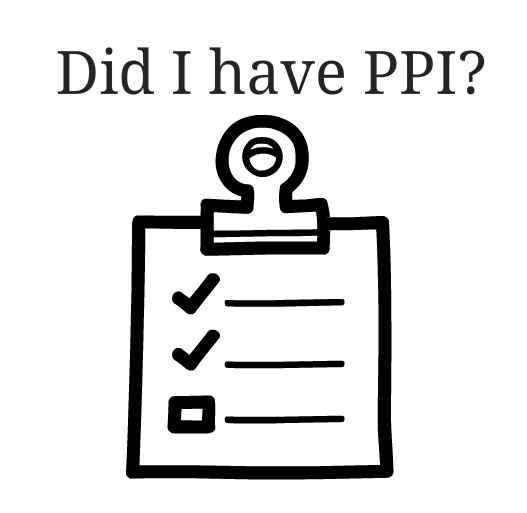 Free Online PPI Check | Did I have PPI? Payment Protection Insurance (PPI) was mi-sold by nearly all UK financial institutions over the last thirty years. If you are unsure if you have had PPI we offer a free PPI check where we can do a full search of any loans or credit arrangments you may have had and whether these had PPI attached. If you have or have had a mortgage, loan or a credit card then you may also have a Payment Protection Insurance policy (a PPI policy). These policies are often sold alongside your credit card, loan or mortgage. The policies are intended to pay the customer’s credit-card or loan should the customer become unemployed or ill and thus become unable to pay the monthly repayments themselves.  Many companies sold these policies without informing the clients that they were an additional option, without fully assessing the client’s employment status or medical history and in many cases this has led to the client being sold a policy they could never claim on. We offer a free ppi check service to see if any of your loans had PPI attached. Free PPI Check: Why can I claim? The Financial Services Authority has found that PPI insurance has been frequently mis-sold over the years. If our calculator indicates you may have been mis-sold a PPI policy, you can pursue the lenders and claim back the proportion of your monthly loan or credit card repayments that represent the PPI policy. Interest can also be claimed back on this sum. There are many reasons why PPI policies have been mis-sold. The main reasons behind making a claim are described below. Under these circumstance the client could never claim on the policy. Were you told PPI was a compulsory part of the loan? If so, you may well have been mis-sold the policy. PPI is an optional extra and cannot be included as a requirement of taking out a loan or credit card. Although in many circumstances a PPI policy can be a good idea and an excellent form of insurance. Provided it was sold under the correct circumstances, and at the correct cost. PPI policies are optional and you have the right to say ‘no I don’t want it’. Were you aware that you had taken out a PPI policy when you took on the loan? Some credit-card companies, particularly certain store-cards, contained a box that you had to tick if you wanted to opt-out of taking PPI cover. This was often hidden amongst the small print, and whilst under the pressure of filling in an application form in the store, becomes easy to miss. The Financial Services Authority has since clamped down on this method of selling and new credit-card applications require the customer toopt-in if they want a PPI policy. The salesperson did not make it clear that taking the insurance was an optional product and did not notify you there was going to be a cooling off period during which you could cancel. There was a bit of coercion and making the decision to buy the insurance was forced or pressured. They gave you a condition that if you did not fill the forms for insurance then you could not get the product or claimed getting PPI would help in your application. The sales person implied or stated that it would be more expensive for you to finance the product, if you did not take the insurance. They would not let you continue with applying if you did not sign the insurance papers and or verbally agree to the contract. The earlier forms had pre-ticked boxes that you had to uncheck if you did not want the insurance cover. This is an unfair advantage to the bank since it meant you were paying for insurance cover you never knew about. If you are already unemployed and retired or you were at the time, then this means that this cover never applied to you and so you are not eligible to any compensations yet you paid for them. As such you qualify for a claim.